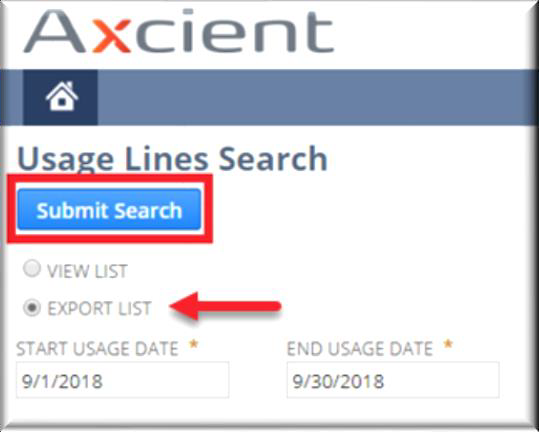 How to "Submit a Request"
Welcome to the Axcient Business Availability Portal! 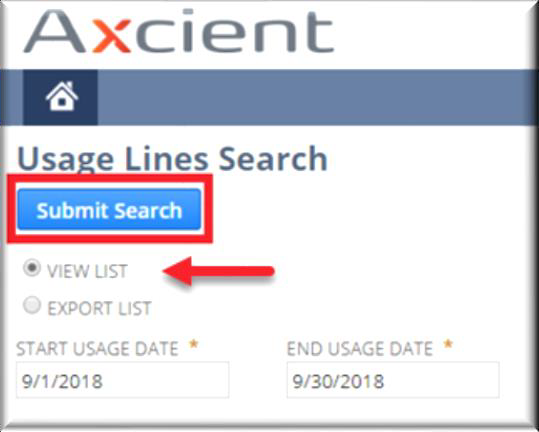 The Axcient Business Availability Portal serves as a single pane of glass for everything related to Axcient products and services, including a streamlined look and process when it comes to your invoices. Now that you have received your invitation to the Portal, and have successfully logged in, you can pay your invoices using the Billing tab on the Portal Dashboard. The following instructions will walk you through the new invoice-paying process in the Portal. Please make sure that you have granted an Administrator role to each of the people in your company who will be managing these invoicing tools on the Portal. 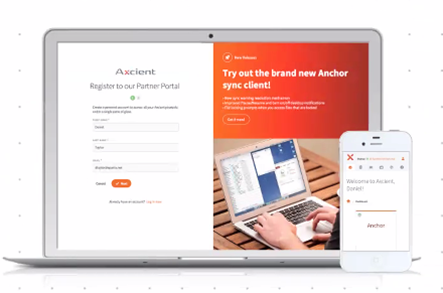 As the lead contact for your company, you manage all of your users and assign their roles when you set up your new Portal. Click on the Billing tab to enter your Billing dashboard. Clicking on any of these selections from the Billing tab will take you directly to the NetSuite page. a.) Scroll down to the Enter Payment Amount or Select Invoices to Pay section. b.) Using the Apply checkbox, select the appropriate invoice(s) you wish to pay. c.) Scroll down the page to the Enter Credit Card Information section. d.) Complete all of the required credit card information fields. Remember to check "Save this card" and "Make Default" if this card will be used every time you pay invoices. Note: You can edit your payment information at any time. You can choose to export the transaction records as text files, as an Excel CSV file or as a PDF. You can also print the selected documents. 2. 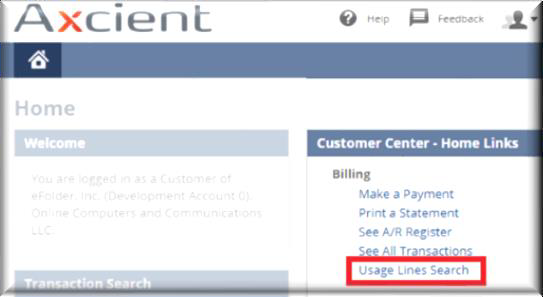 In the Customer Center – Home Links panel, click the Usage Lines Search link. Click Submit Search button. You can view and optionally copy the content in the HTML table. 4. Alternatively, generate and download a CSV report to your local machine. Please contact us if you need additional support.